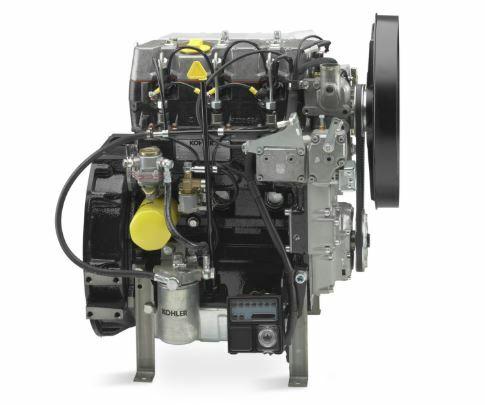 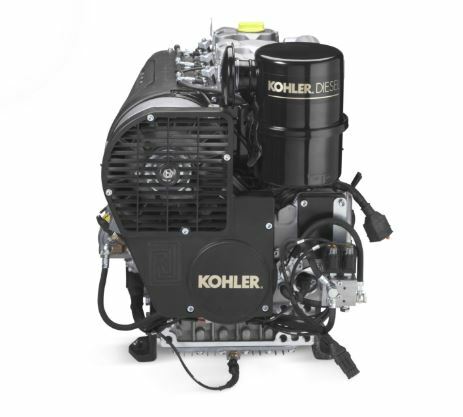 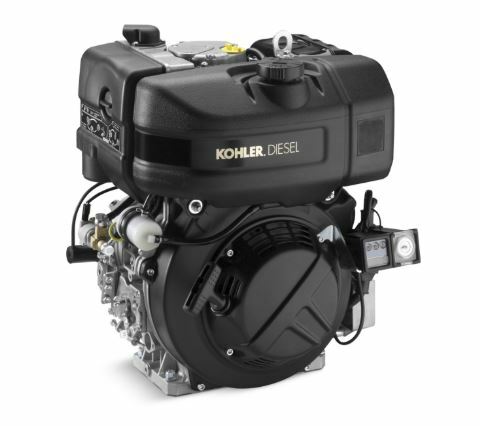 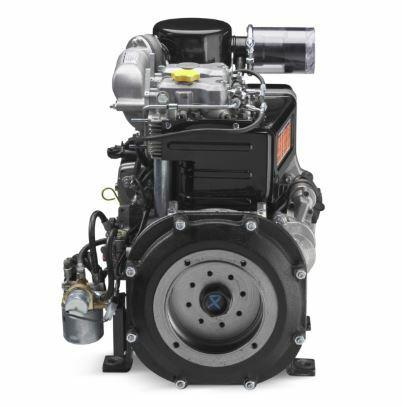 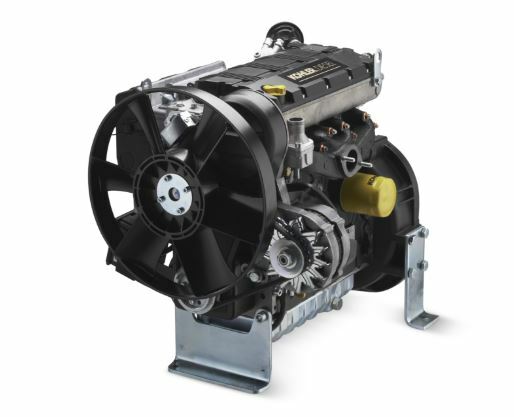 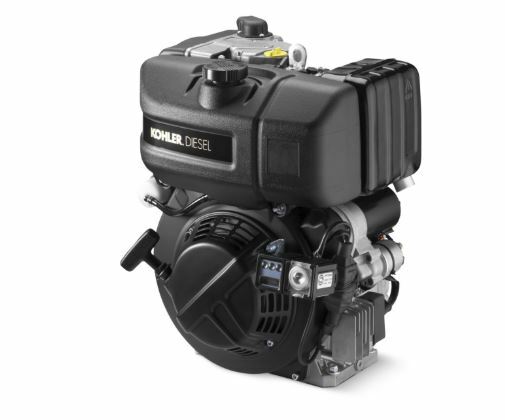 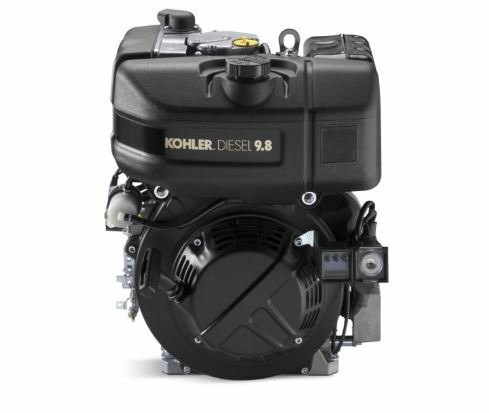 The Kohler KD 420 air-cooled diesel engine is designed with engineered state-of-art air filters. 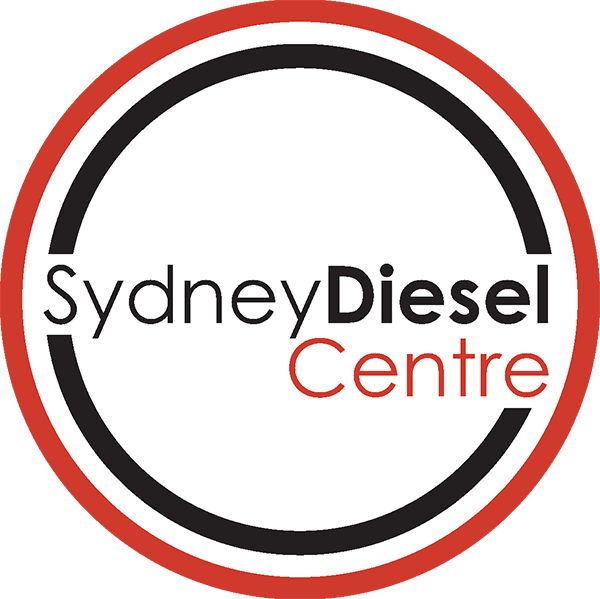 These top of the range air filters increase durability, and lengthen service intervals. 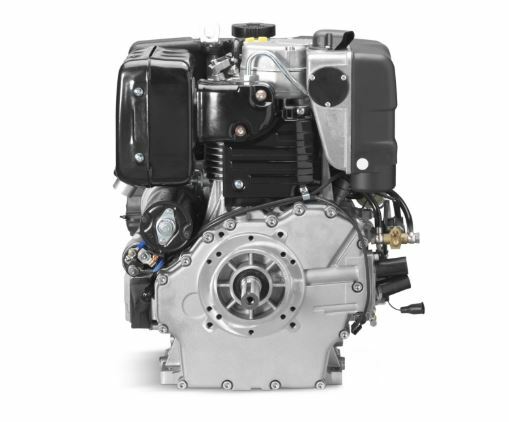 The engine’s cast iron cylinder liners ensures top engine reliability and will last you a long time.